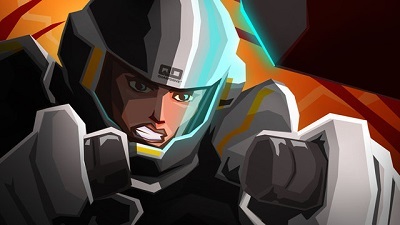 There is some good news ahead for all Velocity Ultra fans, as the popular PlayStation Vita puzzle shooter is set to be released for PlayStation 3 by the end of 2013. The PS3 version of the game will feature full HD resolutions and will be handled by Curve Studios, even though it was originally developed by FuturLab. He went on to say that the studio thought that it was better to have the game on PlayStation 4 without cross buy, than not to have it at all. In addition to that, the reason behind the absence of cross save is the fact that Velocity Ultra is being published by two different studios and it would require too much work to do cross save, as it is a very complex process. Even though cross buy and cross save will not be supported, leaderboards and trophies will still be available. Velocity Ultra was released for PlayStation Vita in July 2013 and the exact release date for PlayStation 3 has not been revealed, though it was confirmed that the game will be released by the end of 2013.